Michael K. Williams (HBO’s The Wire and Boardwalk Empire) is close to signing on for roles in the upcoming video game adaptation Assassin’s Creed as well as the new Ghostbusters film, according to Variety. 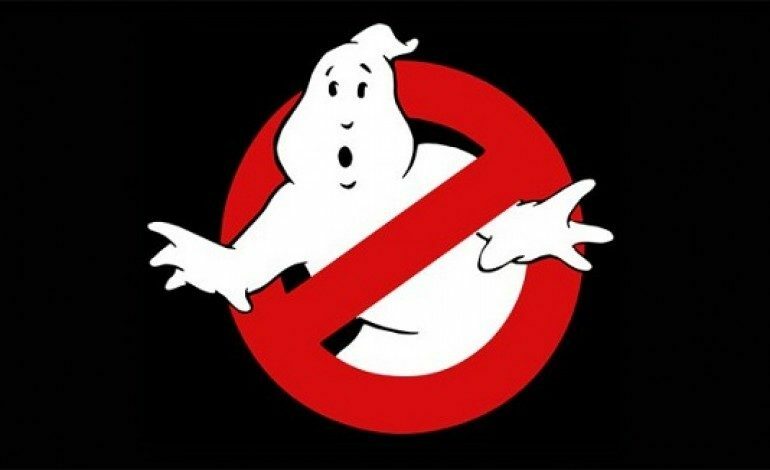 Williams will first shoot his role in Ghostbusters, which recently added comedian Neil Casey to play the villain. 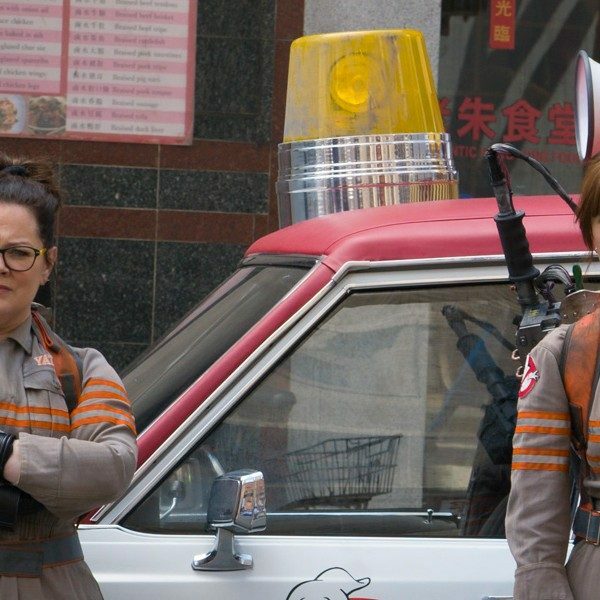 Williams’ role is currently a secret, so it’s unclear if he will be working with Casey’s character, the Ghostbusters – played by Melissa McCarthy (Spy), Kristen Wiig (Masterminds), Leslie Jones (Top Five), and Kate McKinnon (Ted 2) – or someone else entirely. While his role in Assassin’s Creed is also a secret, Williams is expected to have a larger role wherein he will play opposite Michael Fassbender (Steve Jobs) and Marion Cotillard (Macbeth). 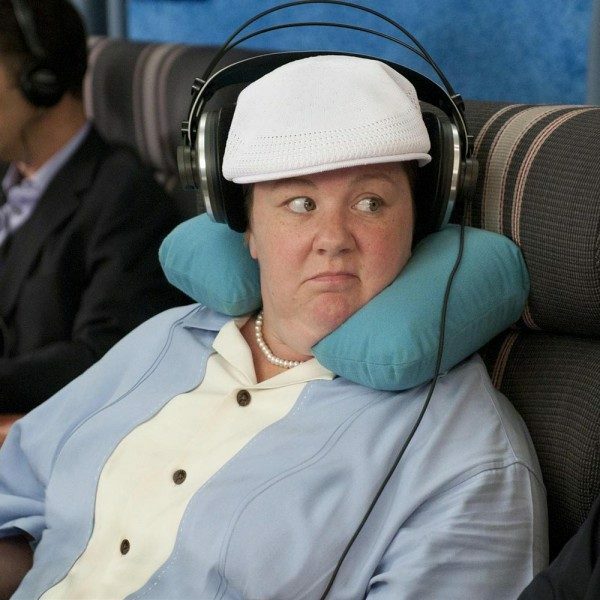 Williams’ character is also said to have much bigger role in the film’s potential sequels. Assassin’s Creed is based on the popular video game series of the same name that has spawned eight main series games and has a ninth on the way in the fall. Williams most recently played a small role in last year’s The Gambler and will also star in the upcoming IFC miniseries parody The Spoils Before Dying with Wiig.